Hi! My name is Cassiopeia and I offer Tarot Readings through email! I am an amateur Tarot reader. Sometimes you can feel stuck and unsure of what to do in a situation, Tarot can cut through that fog. It is unbiased and nonjudgmental. I want to empower people and give confidence and strength to anyone who is seeking help. I can help in all areas of life. Troubles in your relationship with family or spouse? Unsure of how to further your career? Do you feel unhappy, struggling with motivation, or lost in life? 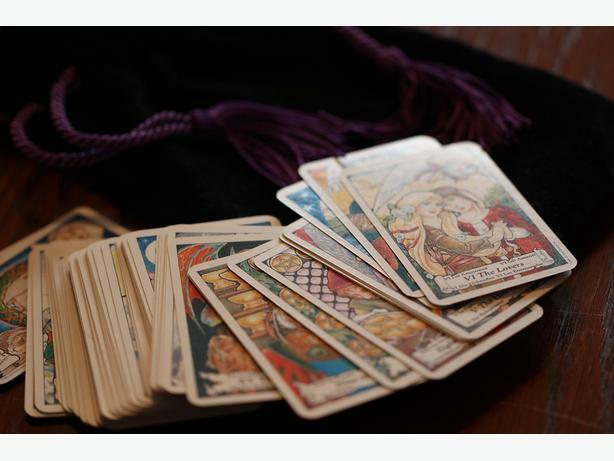 A tarot reading can help boost your confidence and give you a clear path. I can help with anything that you're having troubles with or need clarity on. I offer three different readings by email. All I need is your question and what reading you want. I will do your reading within 24 - 48 hours once payment is received. I will include pictures of your reading and a Word Document with everything in it. You can ask Yes/No questions, however, the reading will be a lot stronger, and more meaningful if you ask specific questions. Try to phrase your question with "How" or "What" rather than "Who", "When", or "Will". Don't fret about phrasing! We can discuss it further together. Will me and my spouse stay together? What do I need to do to attract love into my life? How can we make our relationship stronger? What can I do to further my career?